Greenville police need your help to find a missing two-year-old girl and her grandmother. GREENVILLE, S.C. — Greenville police say a missing a missing two-year-old girl and her grandmother have been found safe. police posted the update on Facebook at 2:08 p.m. Monday. 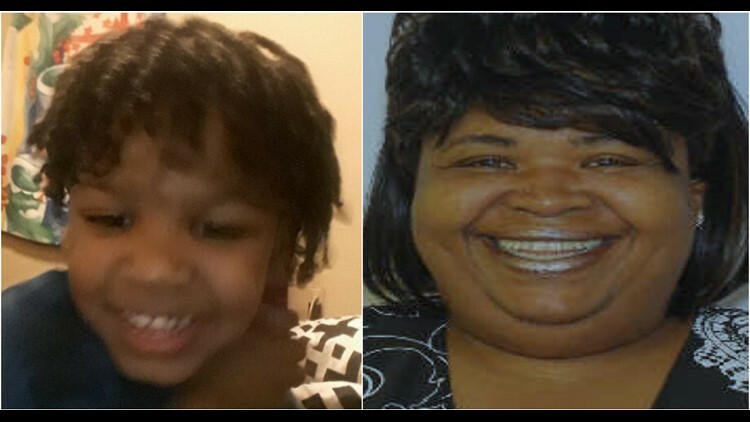 Police had earlier reported that 2-year-old Asaiah Nelson had last been seen with her grandmother, 50-year-old Michelle Matthews, in the Cherrydale area. Police said Asaiah's mother had dropped her off at Matthews’ home on Foster Street on Sunday, as is their routine. However, neither Asaiah nor Matthews had been seen or heard from since then. No additional details were immediately available Monday afternoon.